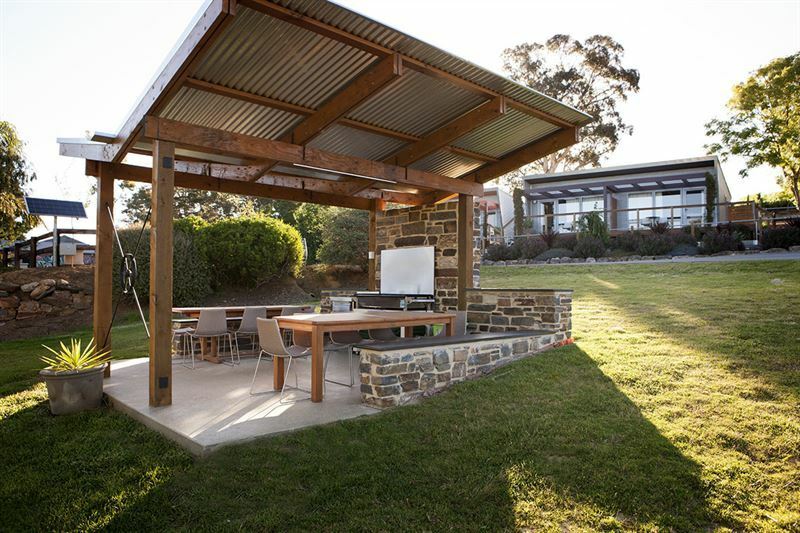 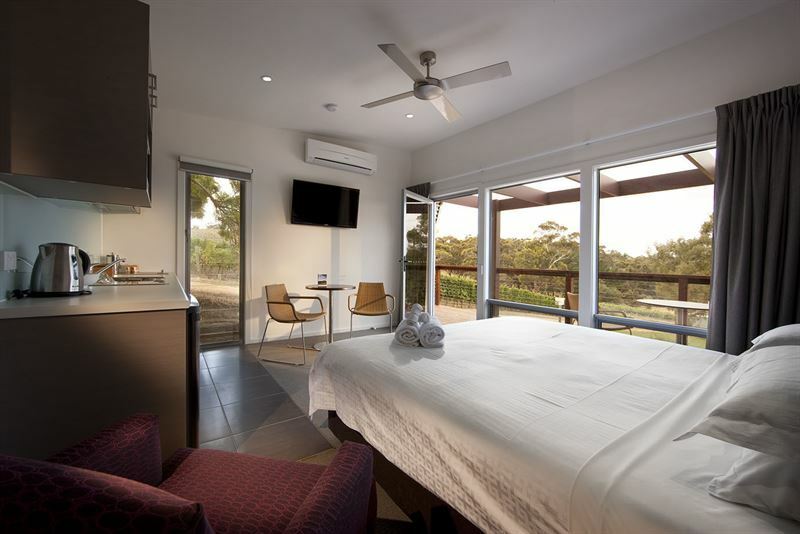 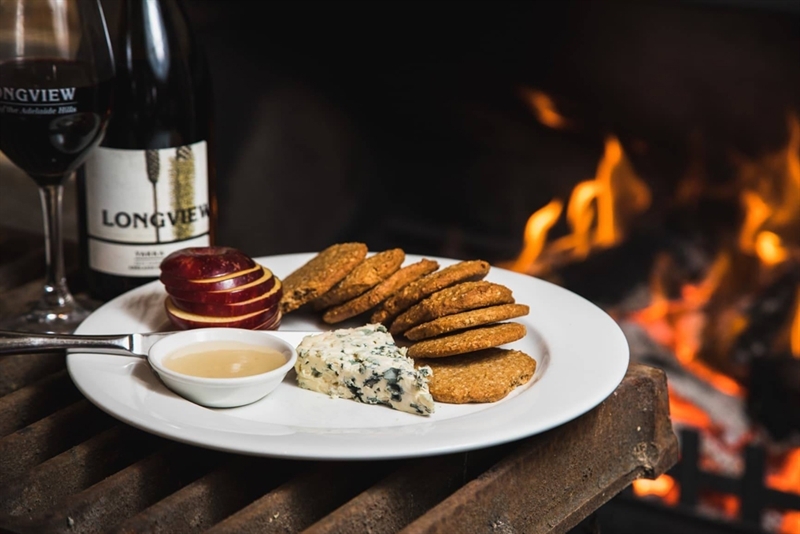 For those looking to stay a night or two in the Adelaide Hills, Longview Vineyard Accommodation is sure to have you covered. 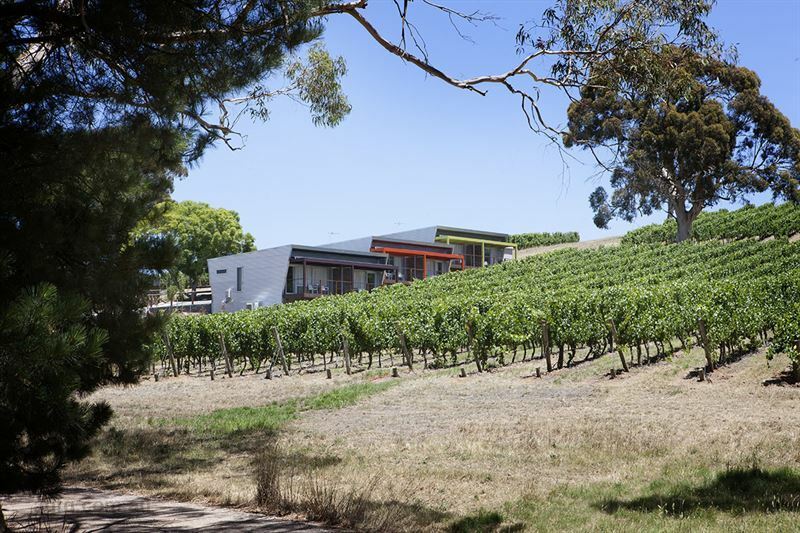 Located only a 40-minute drive from Adelaide’s CBD and built on gentle slopes surrounded by Pinot Noir vineyards, the 200-acre property boasts two options: a 12-suite contemporary apartment complex and a rustic-style private homestead large enough to sleep up to 12 guests. 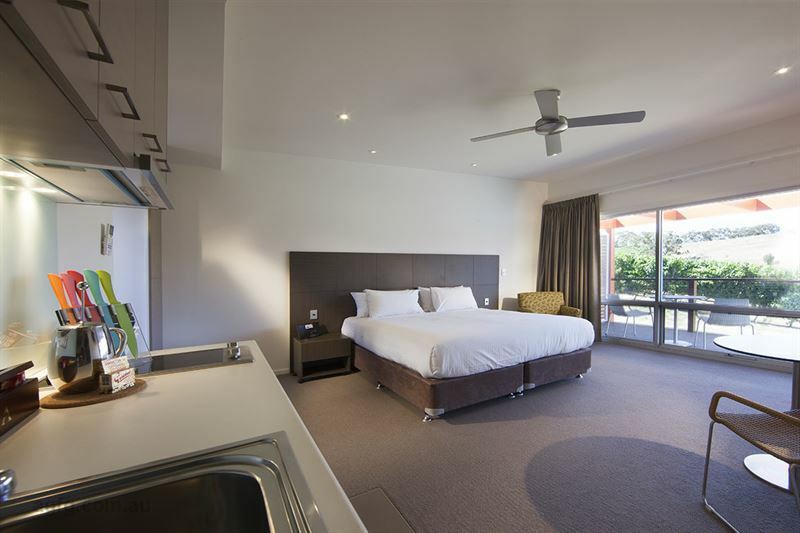 Both apartment and homestead offer self-contained kitchen facilities, state-of-the-art entertainment systems free WiFi and private balconies with stunning views. 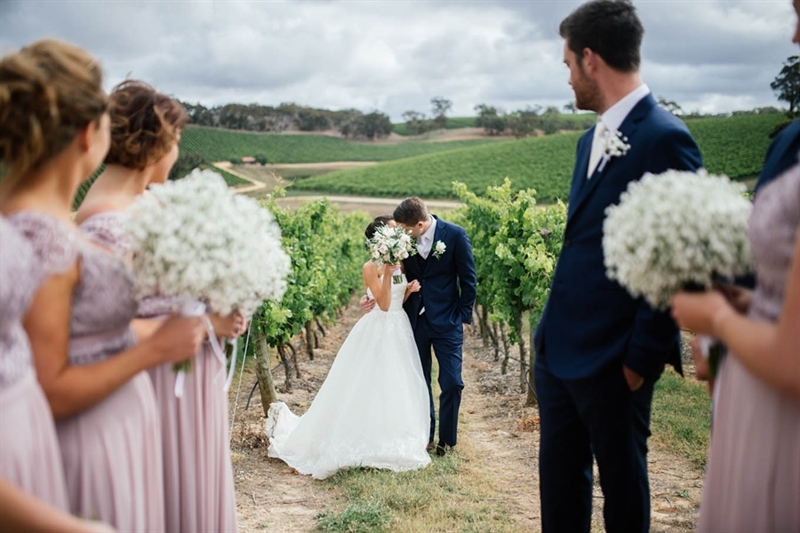 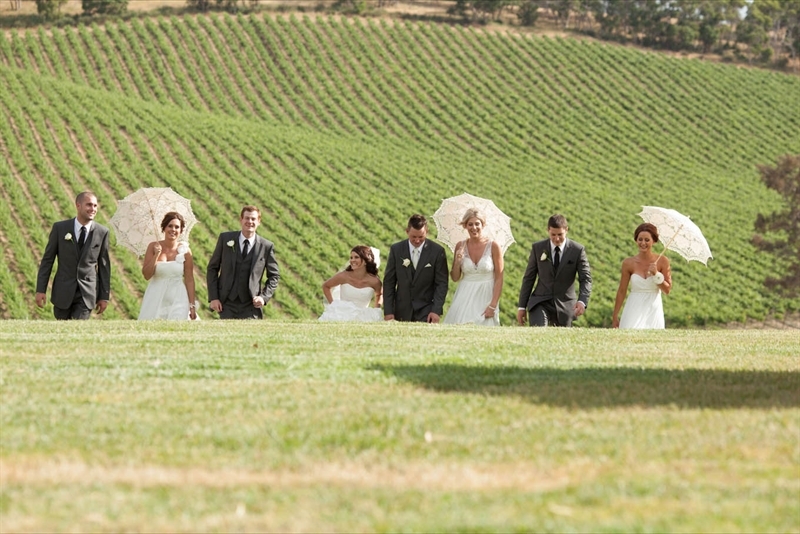 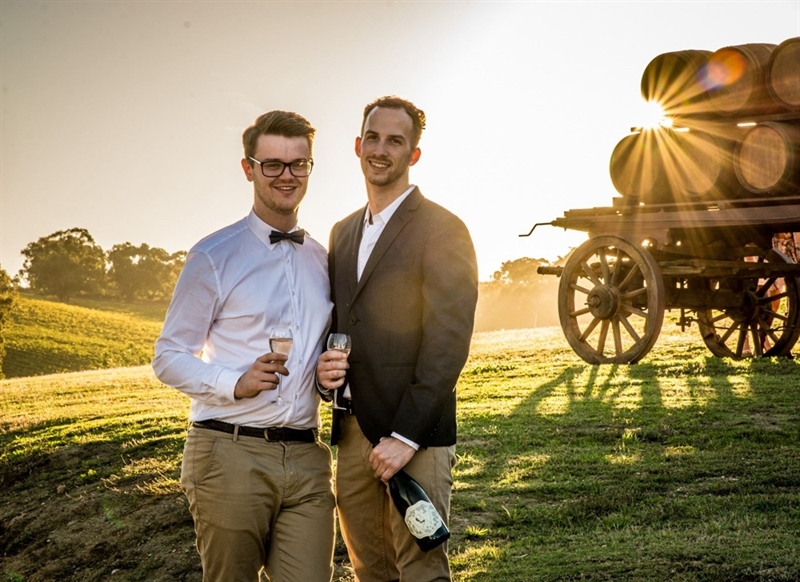 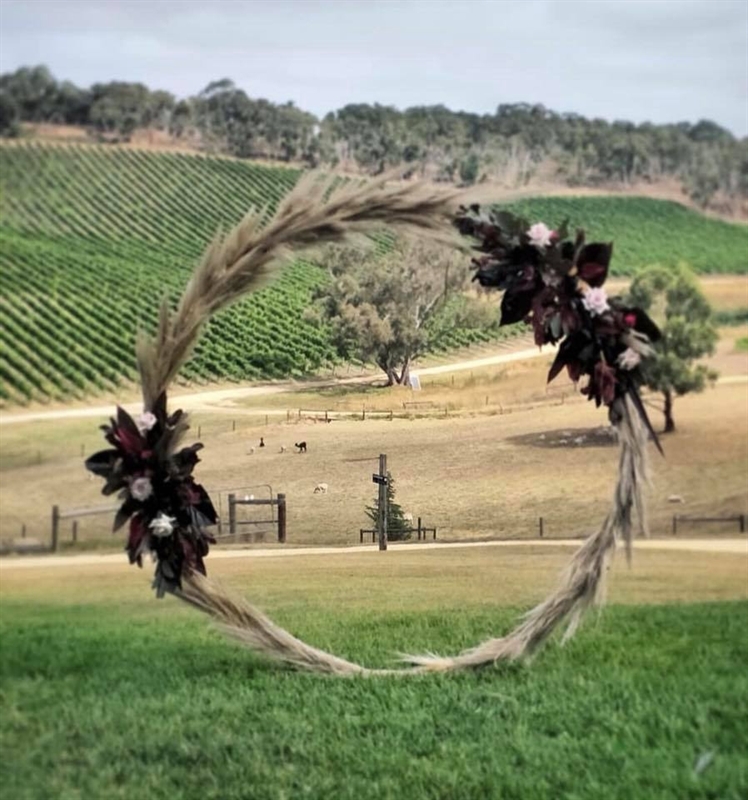 A sumptuous gourmet breakfast and Longview’s award-winning wines are provided to each guest, while a cellar door and function centre are nearby, making Longview Vineyard an idyllic place for weddings, birthdays and conferences. 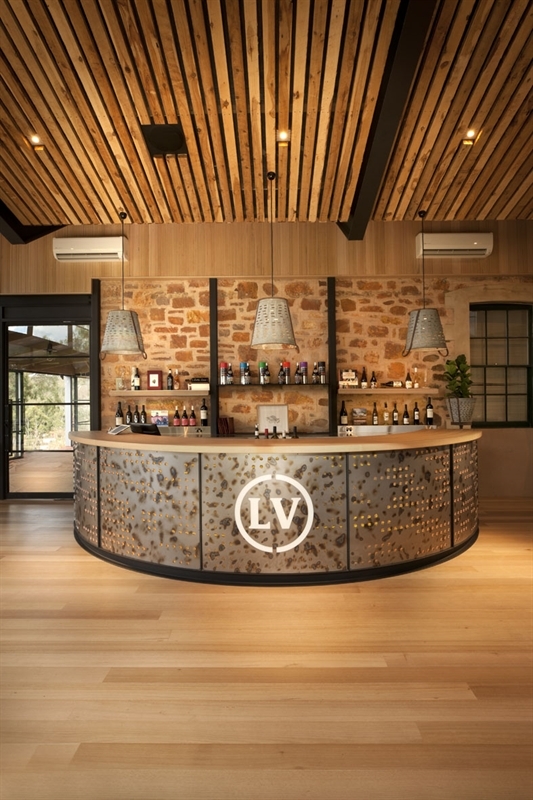 Longview is a stunning, family owned Adelaide Hills vineyard located in Macclesfield, a mere 45 minutes from the city of Adelaide. 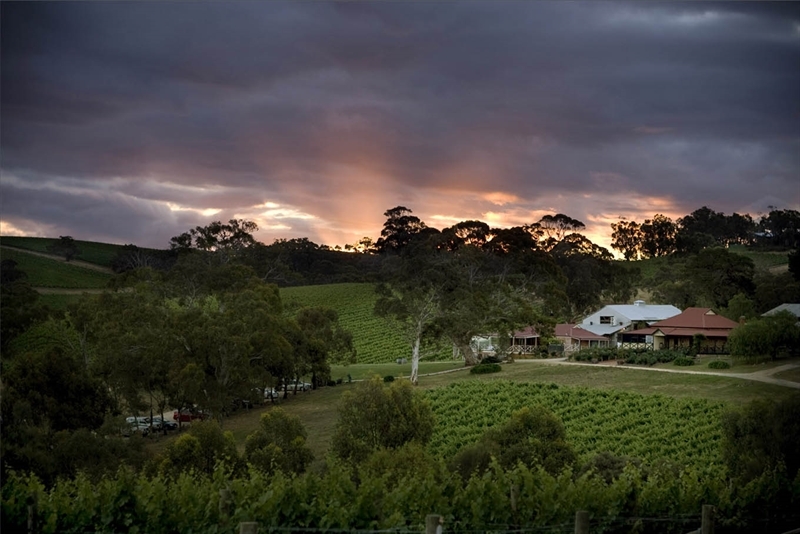 Set on undulating slopes reminiscent of classic old world estates, it has quickly established itself as one the most awarded vineyards in the region since its first vintage in 2001. 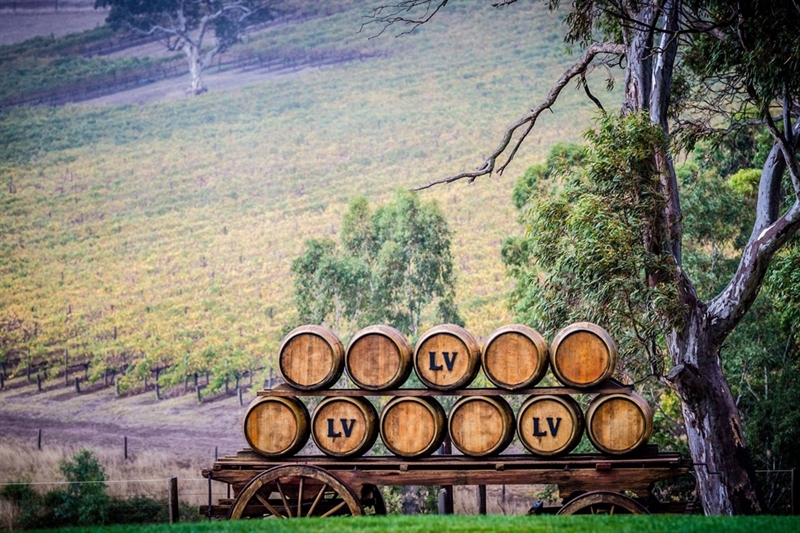 With a site perfect for Macclesfield's unique southern Hills micro-climate, Longview Vineyard produces exceptional fruit for graceful cool climate wines. 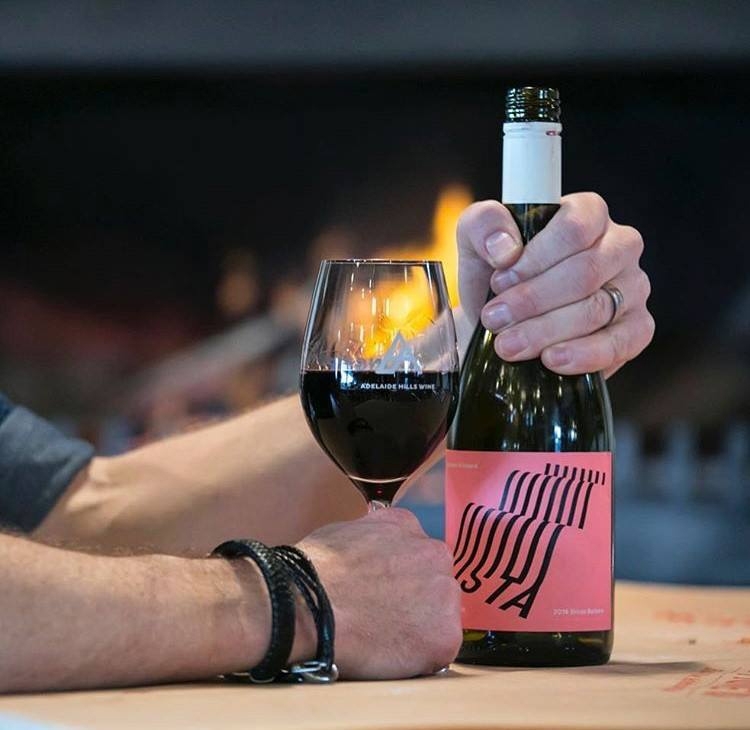 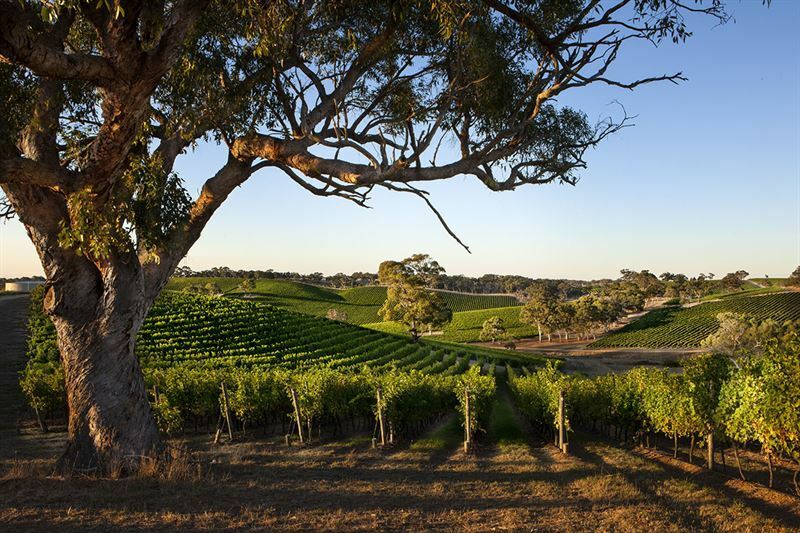 The Adelaide Hills is traditionally known for its white wines but Longview pushes the envelope with some of the most awarded reds of the region. 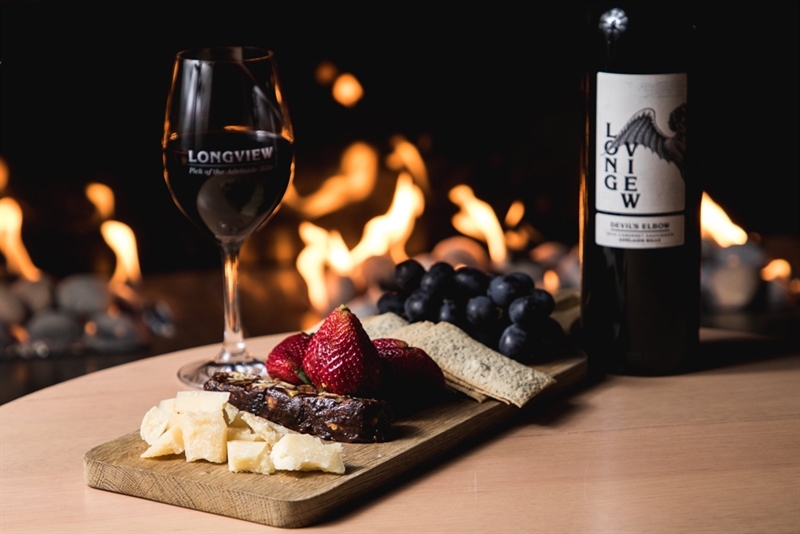 With a drive for elegance and balance, complexity and longevity, every berry in every drop of Longview is grown on the estate. 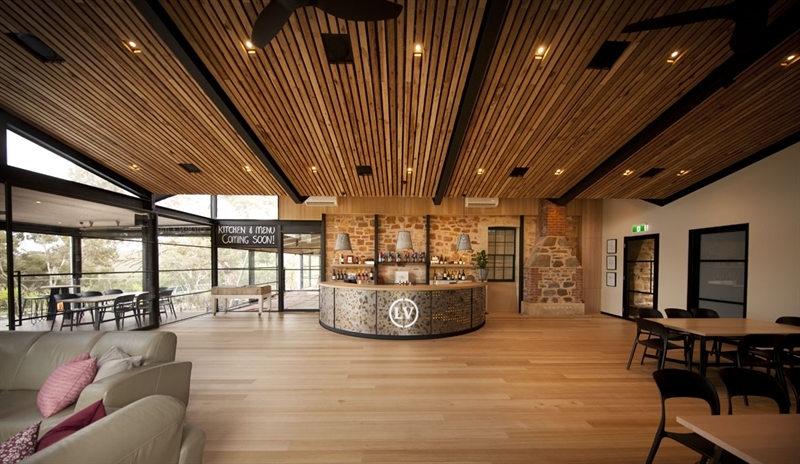 With gorgeous 4 star accommodation, breathtaking views from our Tasting Room, immensely popular Sunday Della Casa lunches and a most sought after function centre, Longview Vineyard is more than just a premium wine producer: it is one of the most impressive wine tourism destinations in South Australia and the 'Pick of the Adelaide Hills'. 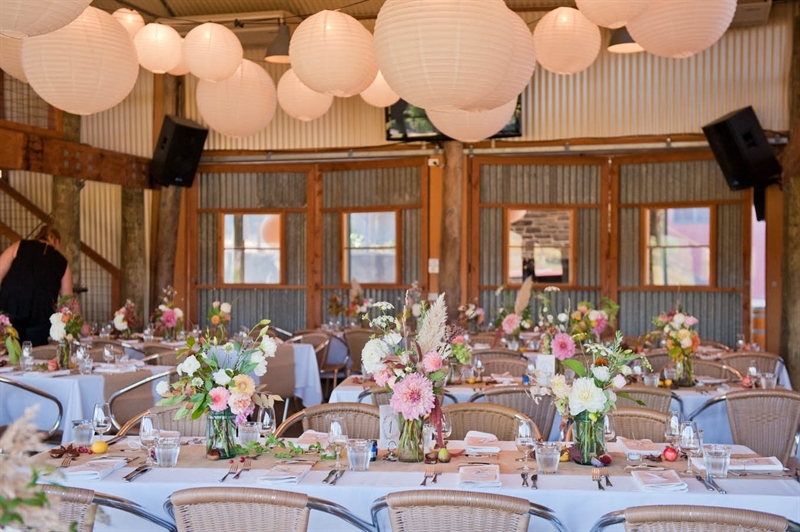 Supremely popular as an event venue, Longview Vineyard's charming function room is perfect for weddings,engagements,corporate meetings or parties and long lazy lunches. 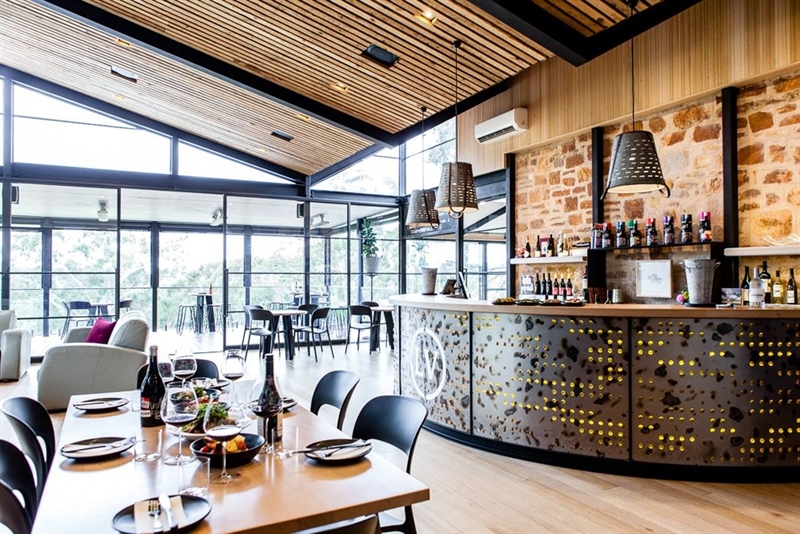 Expertly renovated from the property’s original dairy and hay-shed from the 1920s, the function room stands as a bold expression of modern rural style. 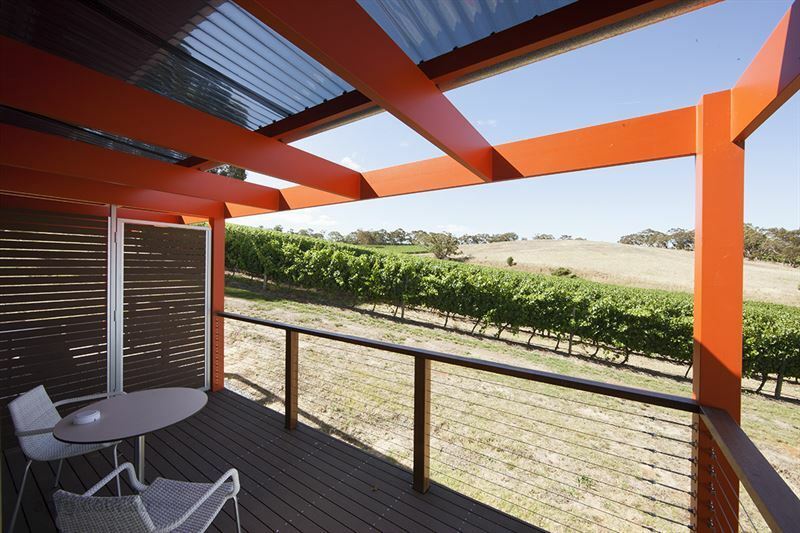 Massive open fireplaces, rugged timbers, stone and galvanized iron, sweeping verandahs and a wall of windows offer pristine picture views over the majestic vineyard. 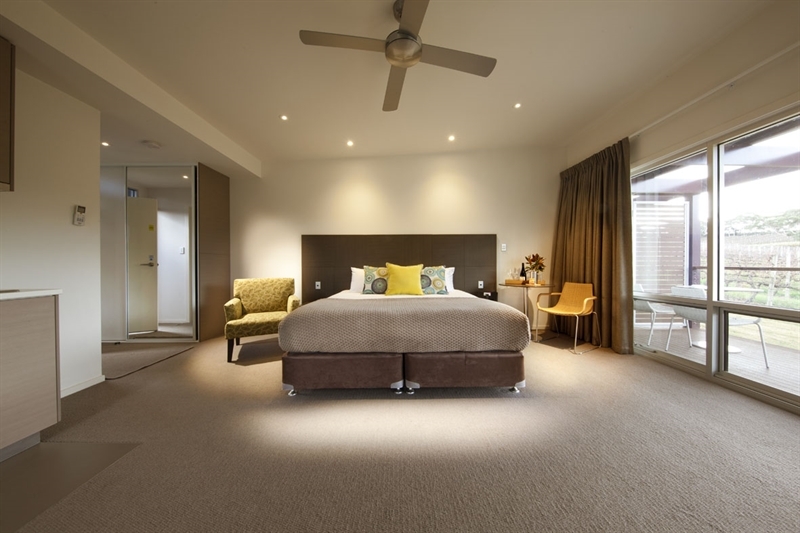 Book a night in one of our gorgeous Adelaide Hills suites & receive two Premium Wine Experiences with a Bottle of Wagtail Sparkling Pinot Chardonnay. 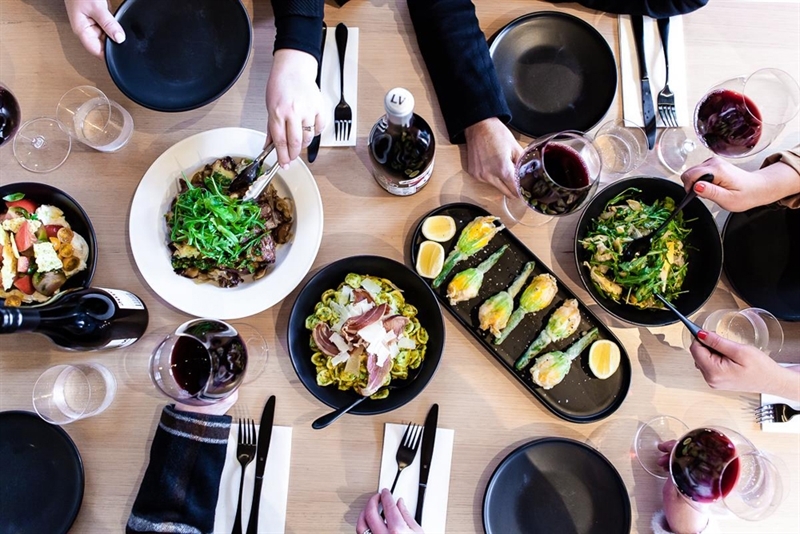 There's no better way to show Mum how much you appreciate everything she does! 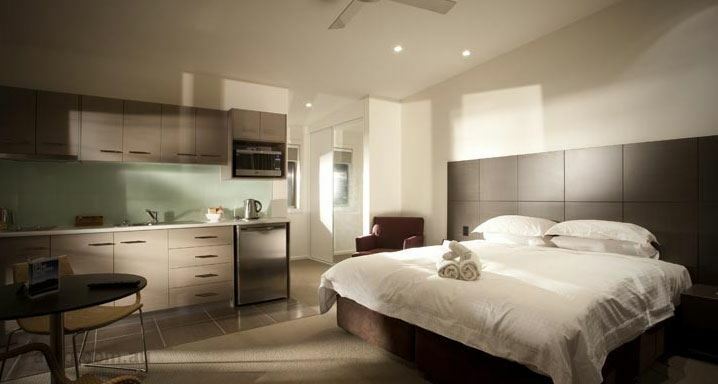 Click on more info to head to our Facebook page or call on us (61) 8 8388 9694.